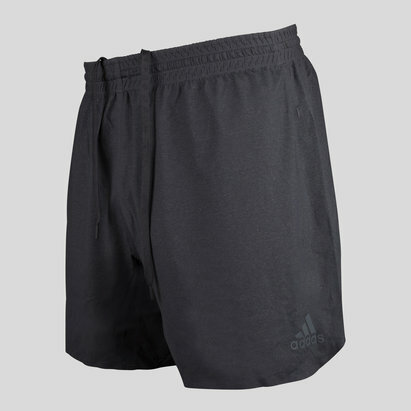 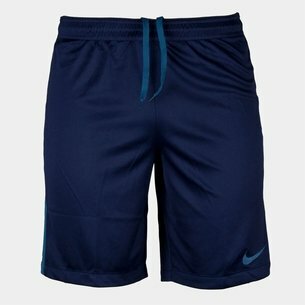 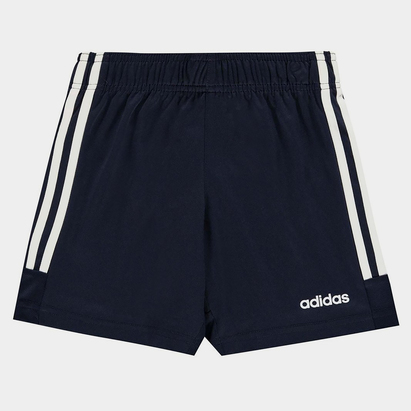 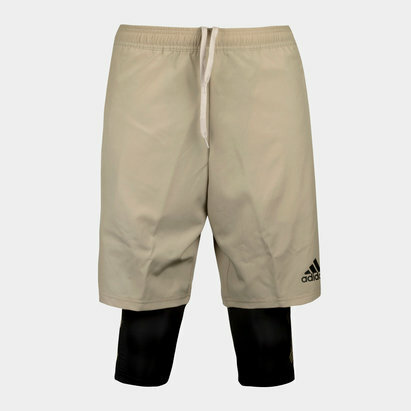 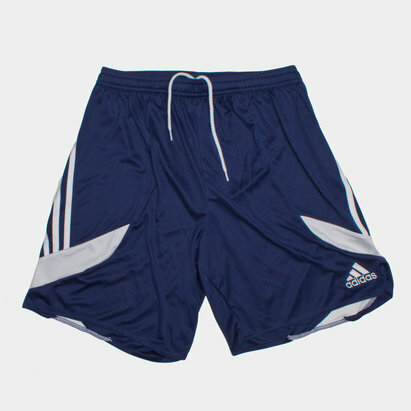 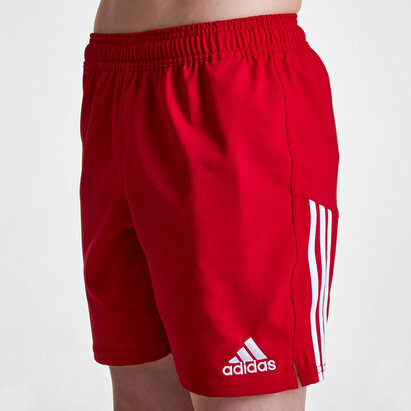 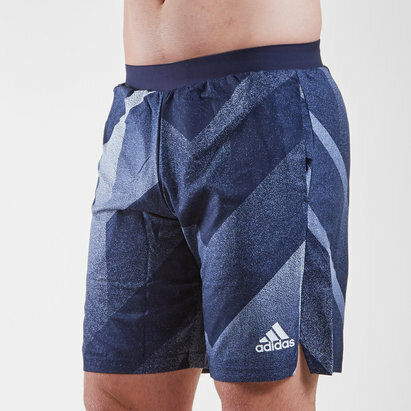 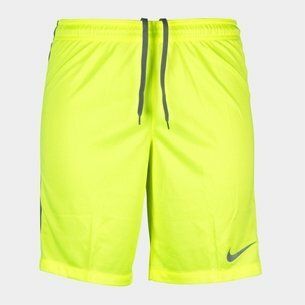 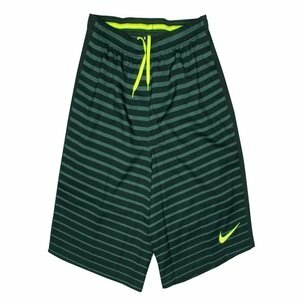 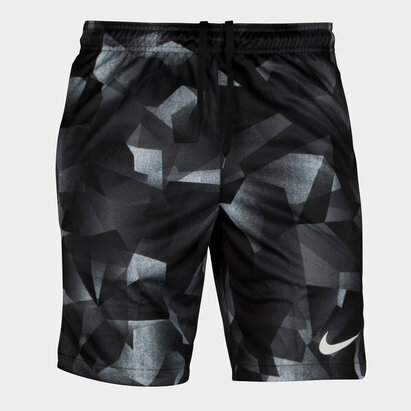 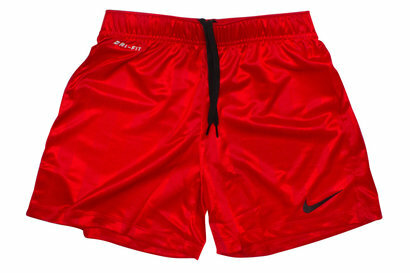 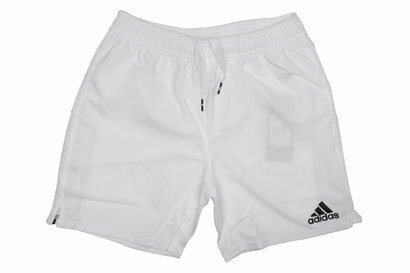 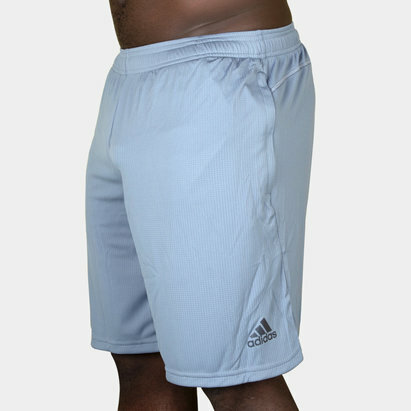 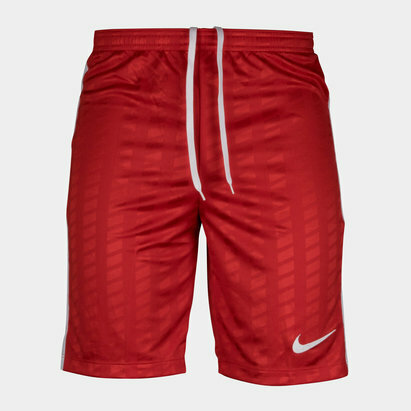 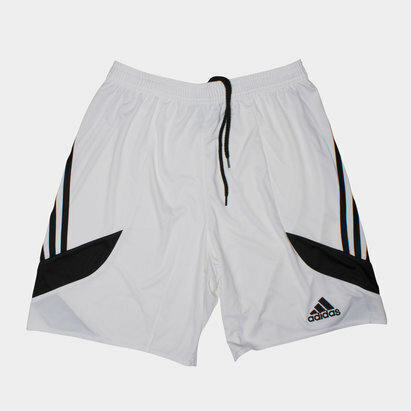 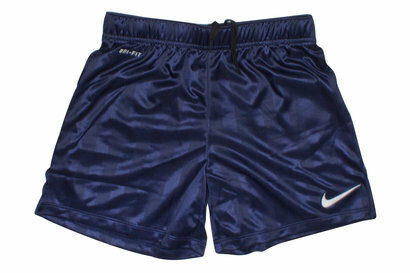 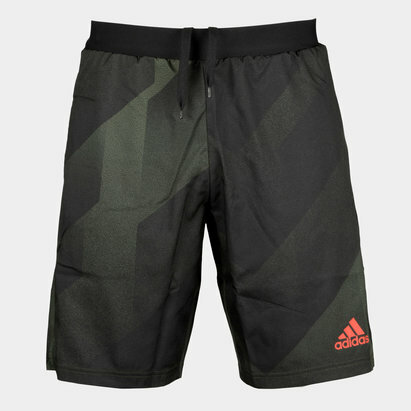 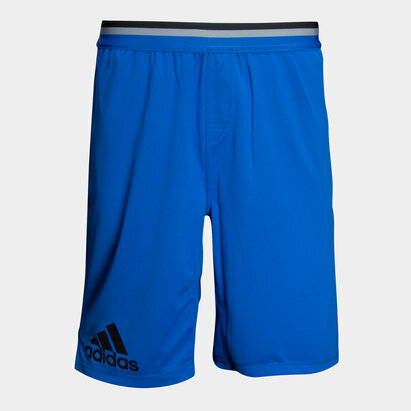 Keep your cool in style both on and off the pitch with our shorts collection. 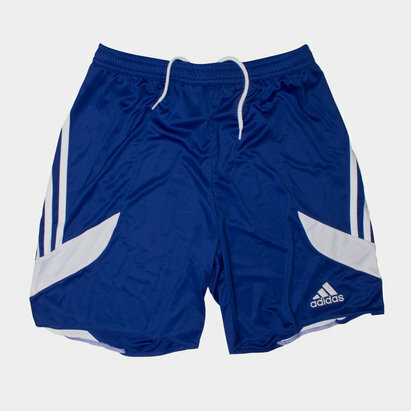 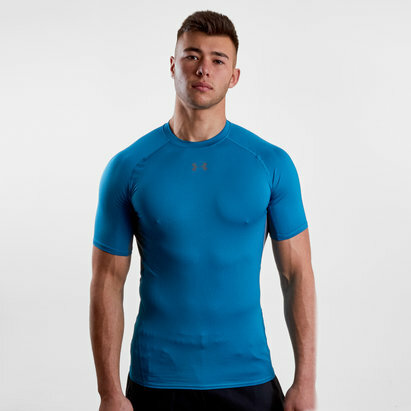 We stock a range of sizes for kids and adults so it’s never too late to kick-start your football career. 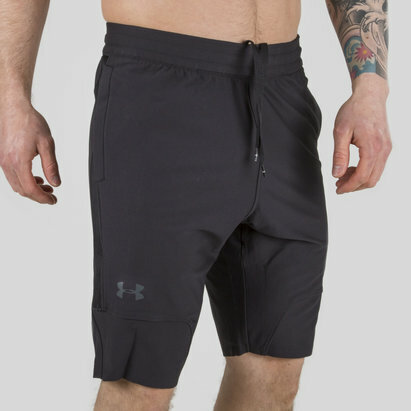 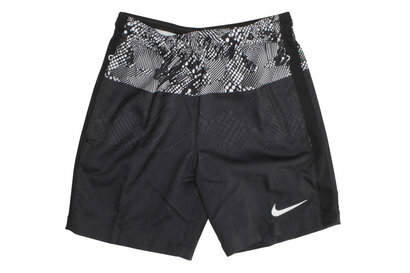 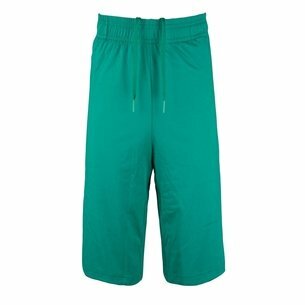 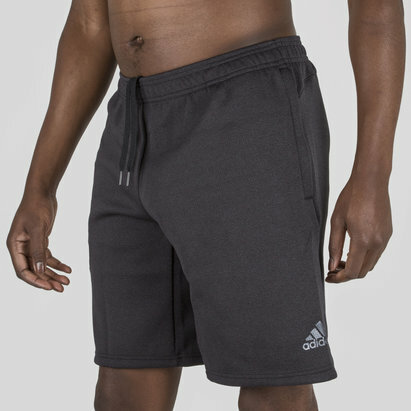 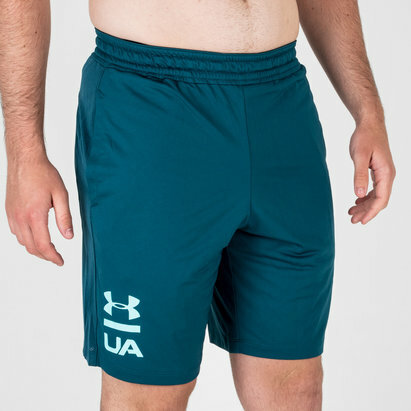 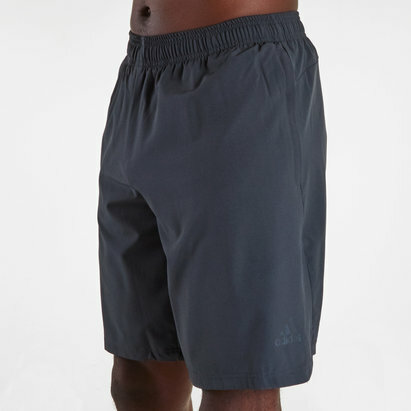 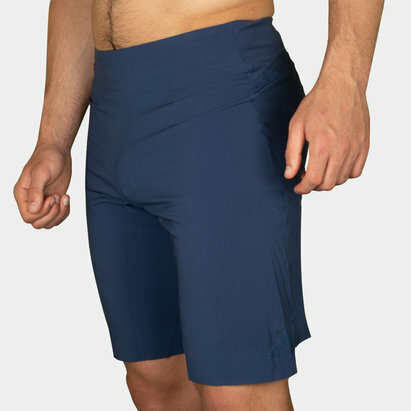 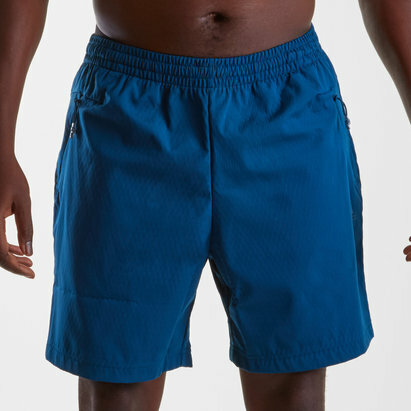 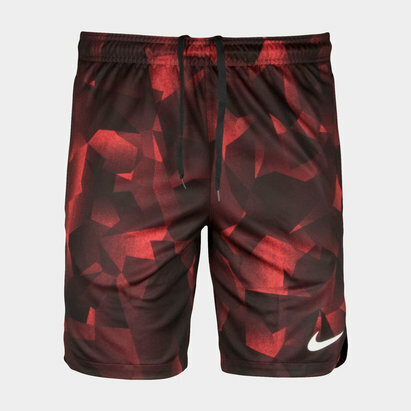 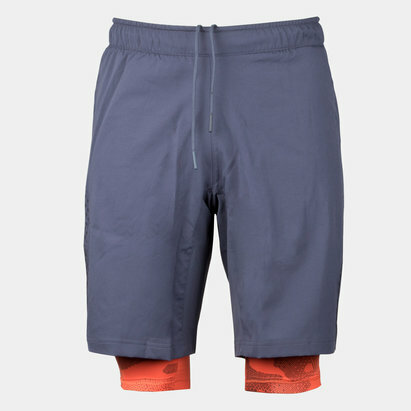 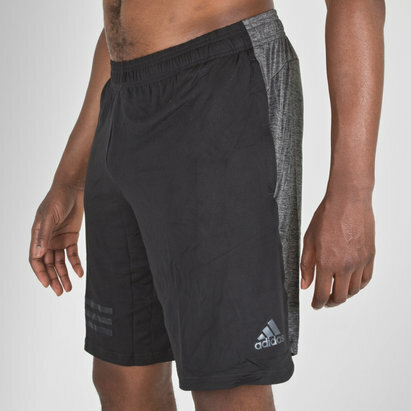 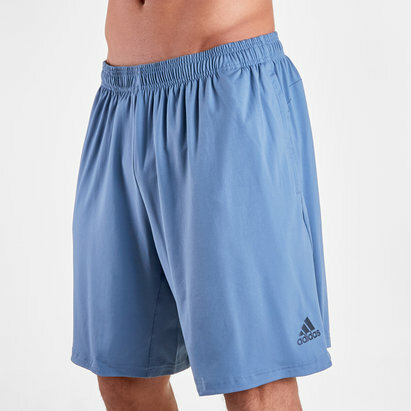 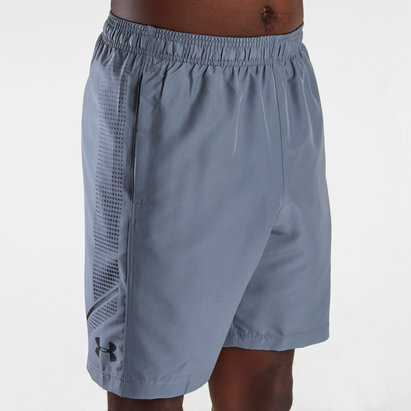 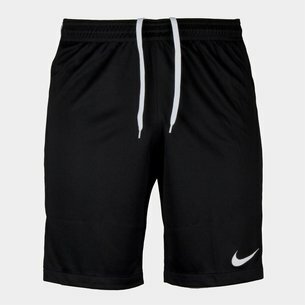 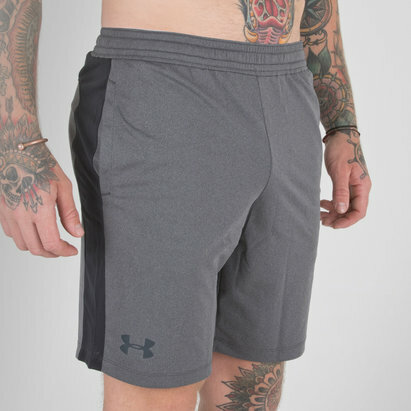 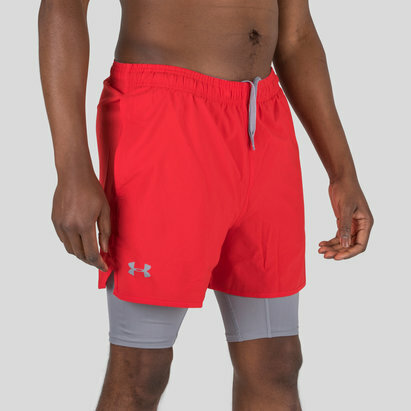 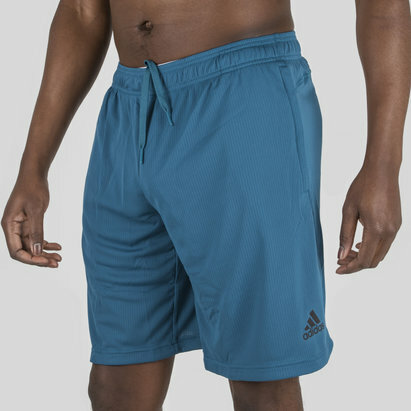 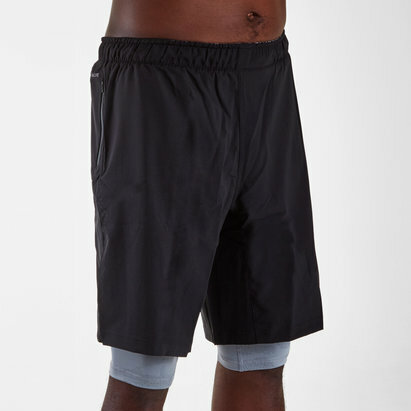 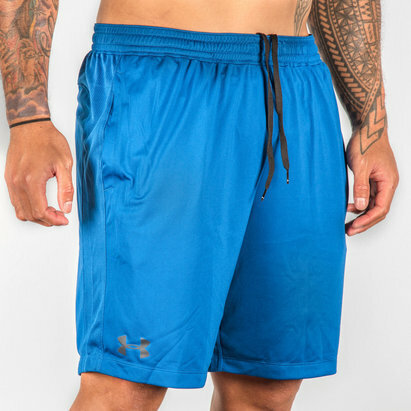 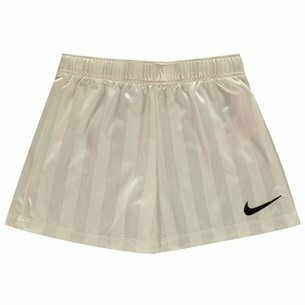 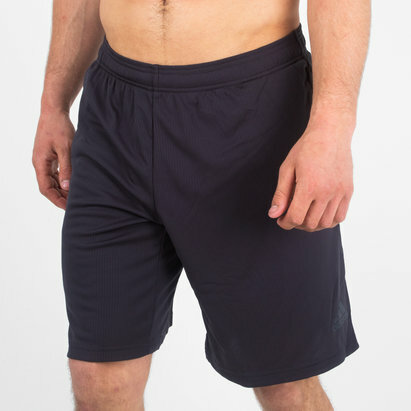 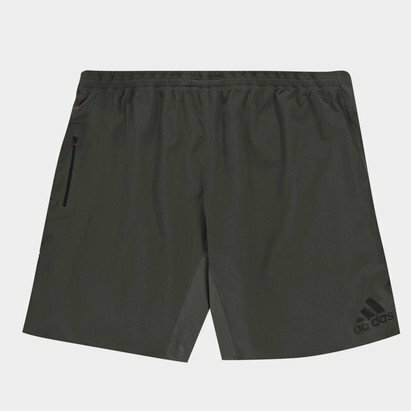 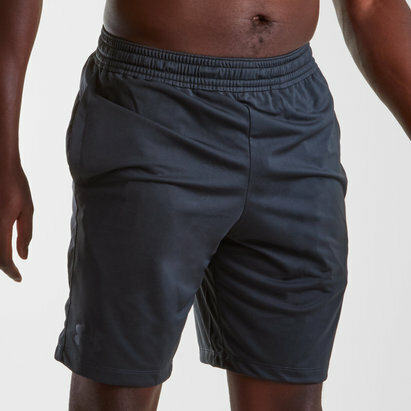 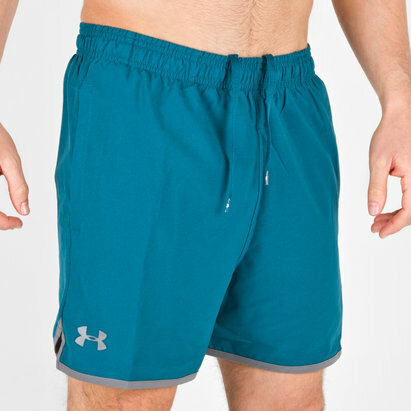 Warrior’s polyester match shorts are lined with War-Tech fabric, designed to let moisture and sweat escape while keeping the elements out so you can stay cool while the action heats up. 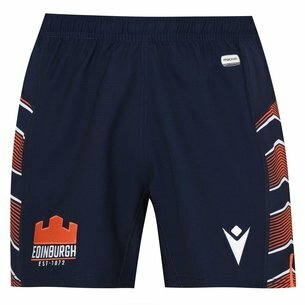 Shop our shorts range now.